It's that time of year where I can't justify being too spendy on high end beauty (although, I did defy that and pick up something a little special... Watch this space!). 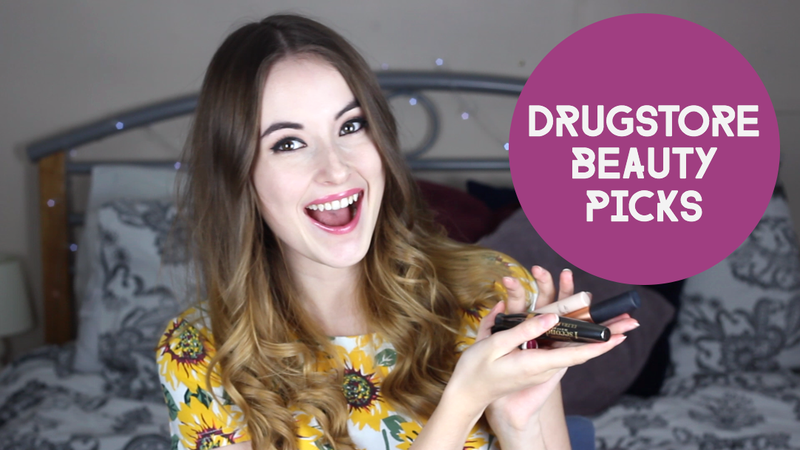 I picked a few of my drugstore / high street beauty favourites and trust me, they're all as good as their high end competitors. What are your high street or drugstore beauty favourites?